A warrant of fitness (WOF) is a visual safety inspection which is required every 6 months for vehicles 6 years and older and every 12 months for newer vehicles. 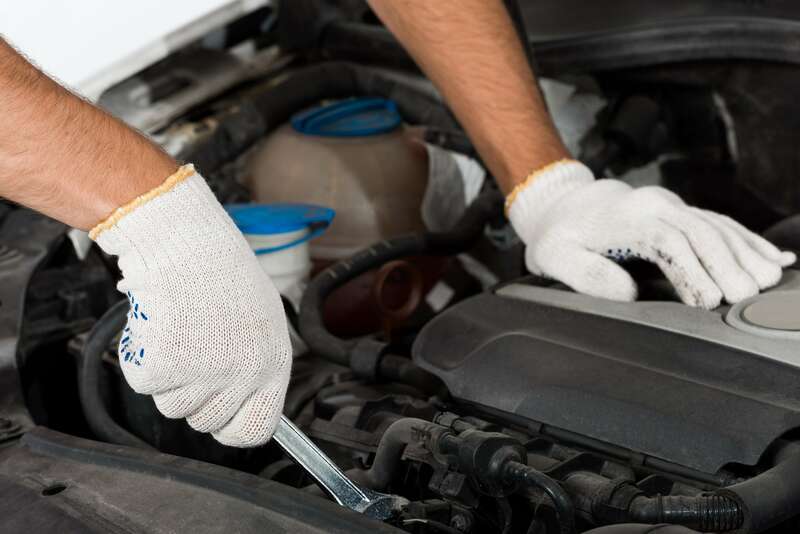 At KVS we have 6 fully qualified WOF inspectors and they are all experienced in all aspects of vehicle servicing and repairs in case there are any issues with your vehicle as a result of your Warrant of Fitness Inspection. Most repair work can be completed onsite quickly and efficiently by our team of technicians and your vehicle then rechecked and your Warrant issued. We can also refer, organize and recommend quality repairers if we cannot complete any required repairs such as windscreens, rust repairs or panelbeating.